Finally, a one-liner you can’t say no to! 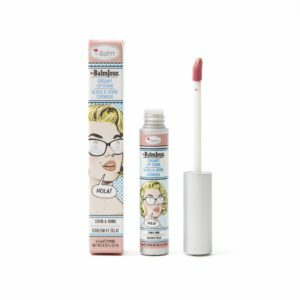 Introducing Pickup Liners, eight new lip pencils from theBalm Cosmetics. 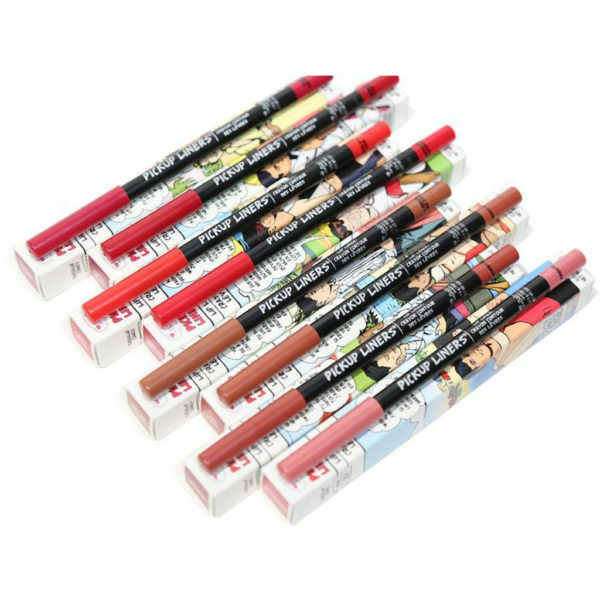 These long-lasting, highly pigmented liners know how to get to the point and let the color do the talking. 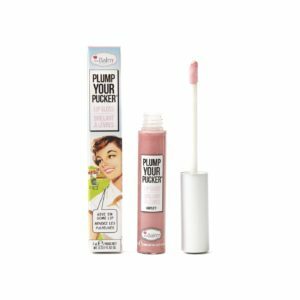 This formula stays in line, as it is specially formulated to not feather or bleed. 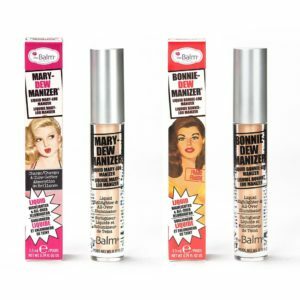 At last – a smooth talker that will always make you smile! NET WEIGHT: 0.5GRAMS / 0.017 OZ.